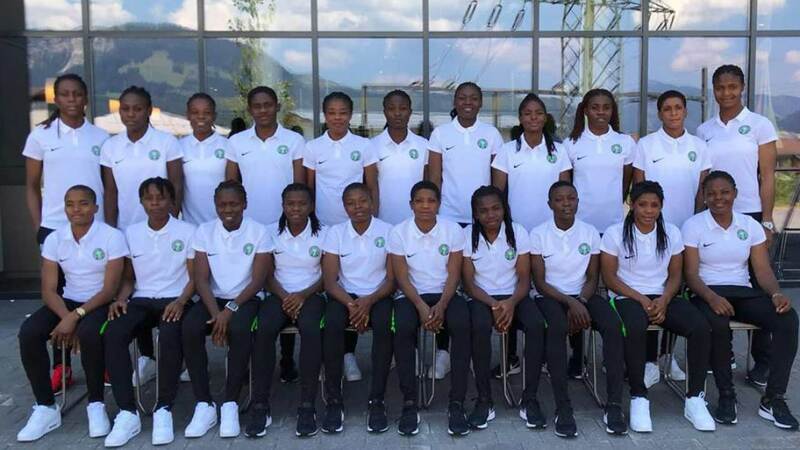 Former Super Falcons coach, Godwin Izilien has charged the Nigerian women U-20 national team to rise up from Monday’s defeat by Germany and win their remaining group games at the on-going FIFA U-20 Women World Cup taking place in France. Nigeria’s next game is against Haiti tomorrow. Izilien, who is optimistic that the Nigerian girls could beat Haiti and China in the next two matches, called on the team’s technical crew to work on the tactically organisation and shooting ability of the Falconets to ensure they utilised all the chances they create in games.He noted that the Falconets gave Germany a good fight, but lost focus in the middle of the second half, which gave their opponents advantage to slot in a goal. Izilien therefore tasked the girls to go all out for victory against Haiti, saying that picking the vital three points in the game would put the girls in high spirit to win the final group game against China. “The Falconets could not deliver against Germany because the team’s main striker did not get enough support up front. The German girls were not spectacular in the game, but they capitalized on a minute’s loss of focus in the second half to score. “The girls need more encouragement to go far in the championship. I think the coaches would have seen the mistakes in the team and corrected them before their next game against Haiti. 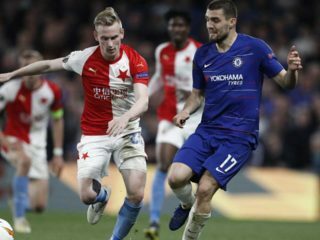 They need to be more resilient and tactically disciplined in all departments of the game to earn the vital three points in the encounter,” he said. He posited that the Falconets would be out of contention for the second round if they failed to beat Haiti tomorrow. Izilien urged the NFF to continue supporting the team in every capacity, adding that the cadet team also needed encouragement from football loving Nigerians to get impressive results in France.